Chiropractic Services- We Are Ready to Help! ​WellnessPlus treats a variety of pain symptoms with comfortable and effective chiropractic adjustments, wellness counseling, therapeutic massage therapy, and physical therapy. 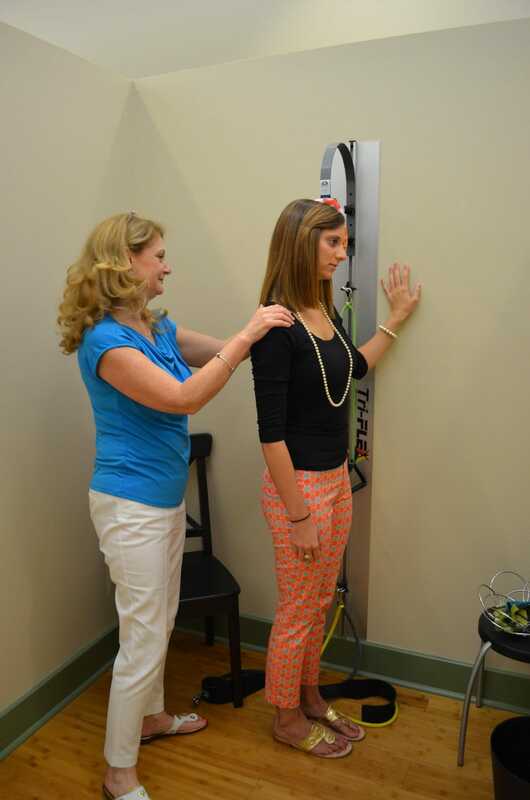 Gentle chiropractor care means you receive the right treatments to align the spine, relieve muscle tension, and change your life. If You Have Any Questions, Please Do Not Hesitate to Contact Dr. Fantino & Her Team! Call us today 843-571-1020!